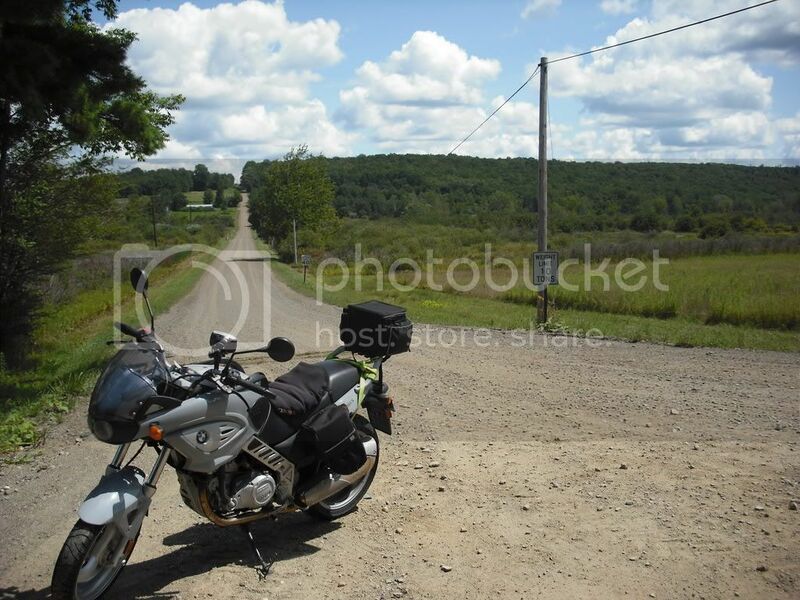 Riding from NY back into PA. That was one gravel road I didn't ride down. That makes me tingle... in the good way. GS riders do it fast and dirty.